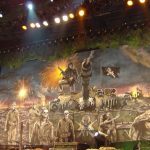 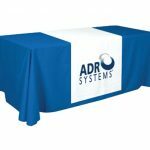 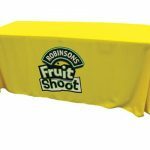 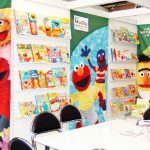 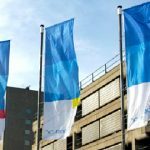 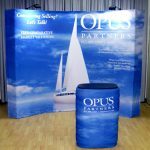 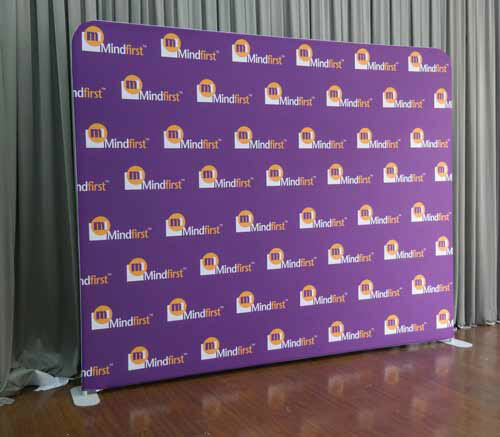 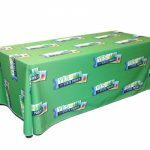 Do you need fabric banners and other flag material that you can use for advertising your products and services, for decorating your event venues, or for promoting your business, group, team or organisation? 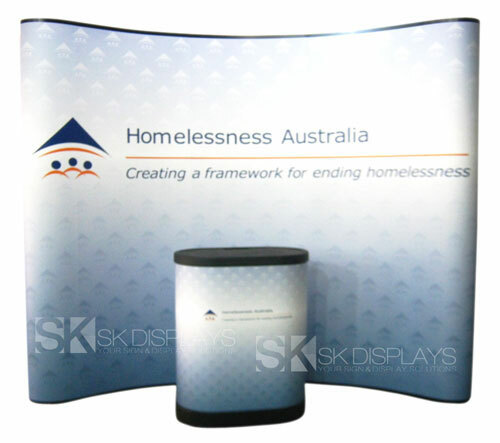 We offer high-quality flags, banners and other fabric printing services in Sydney suitable to your needs. 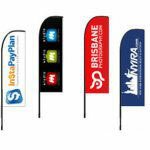 We customise our flags to any size you specify. 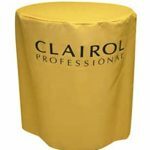 You can also choose the fabric type you want to use; we have 15 types of fabrics at hand, including silk, polyester, block out, and waratah fabric. 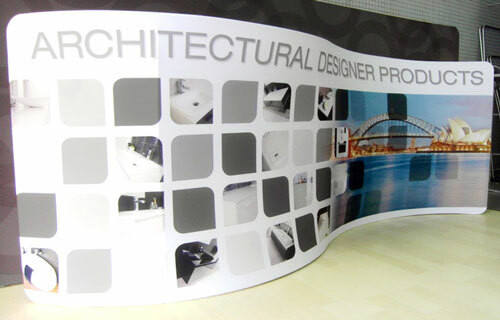 Moreover, you can choose between single-sided and double-sided printing options. 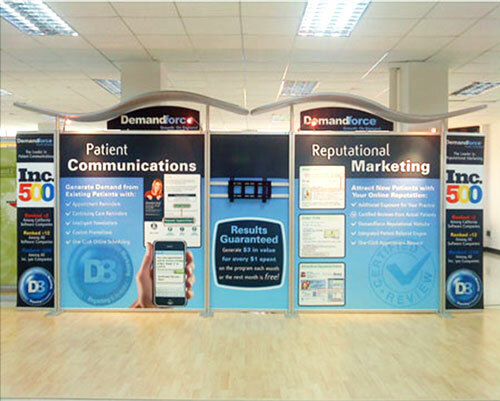 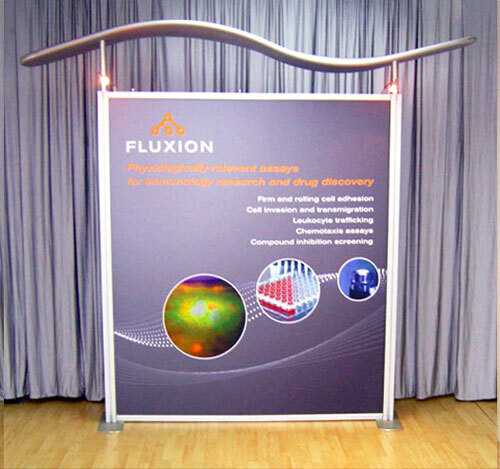 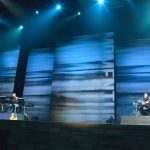 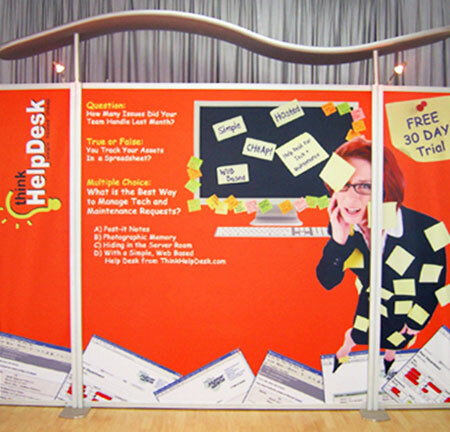 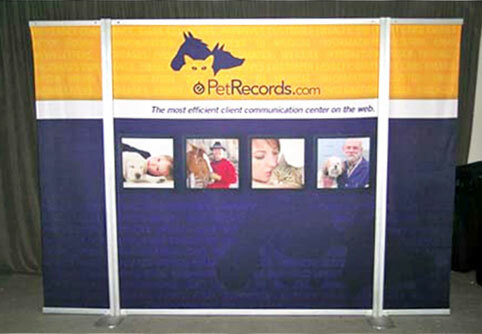 Single-sided printing is practical for one-sided placements, such as solid walls. 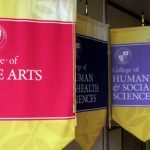 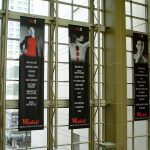 In most cases, however, we recommend double-sided printing for banners to be hung from ceilings, glass walls or windows, as well as outdoors. 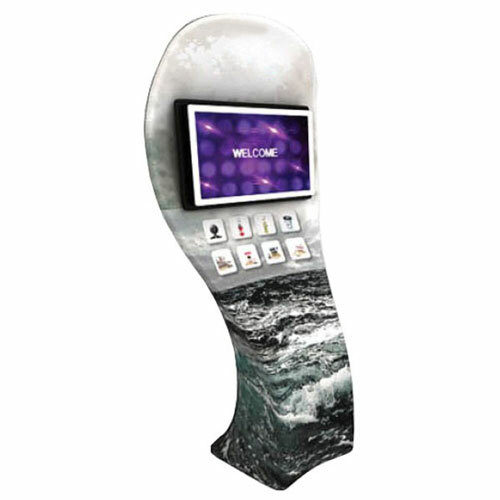 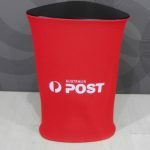 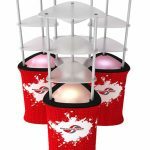 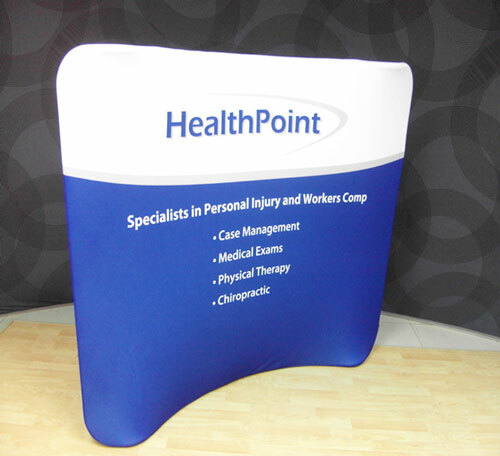 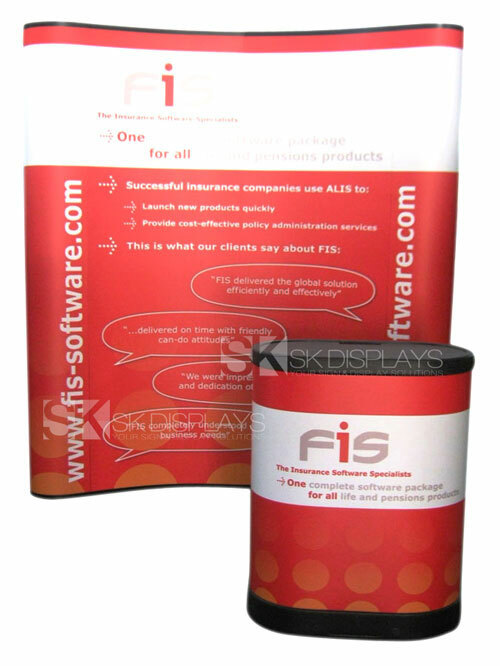 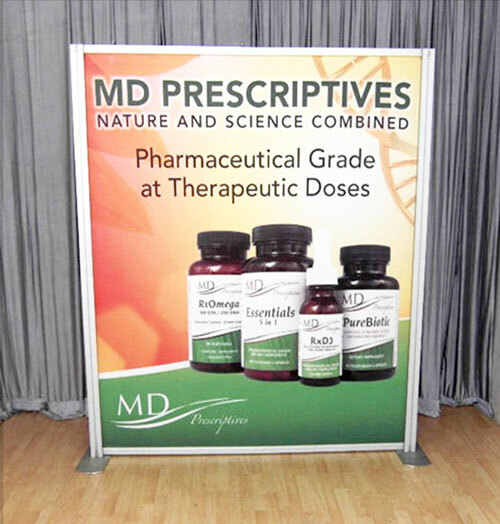 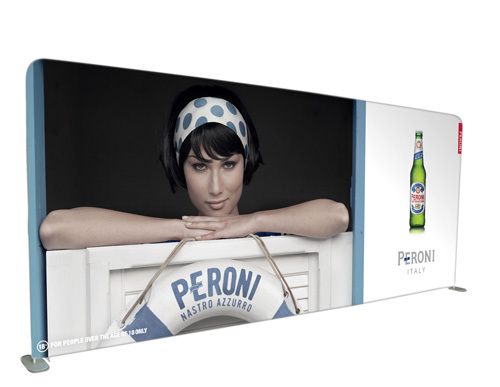 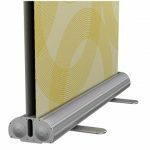 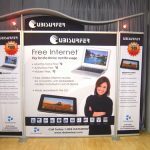 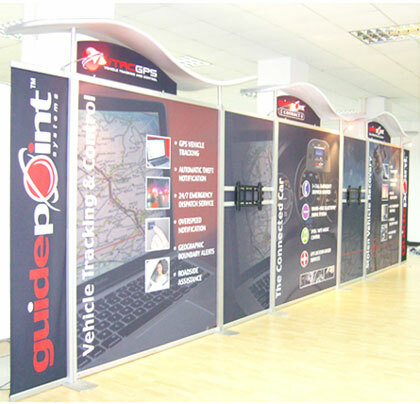 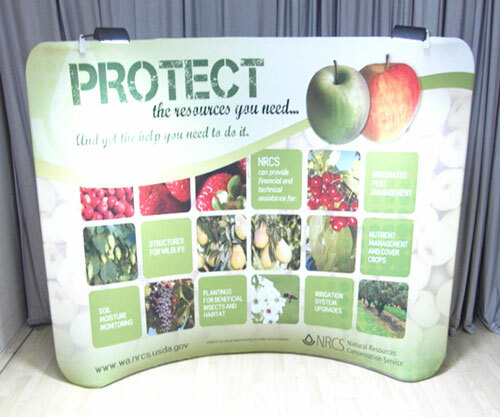 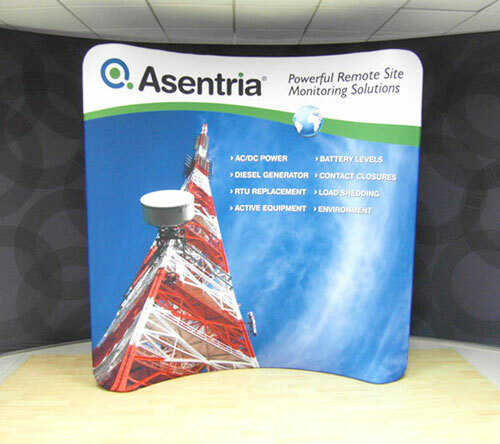 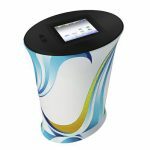 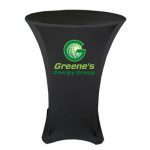 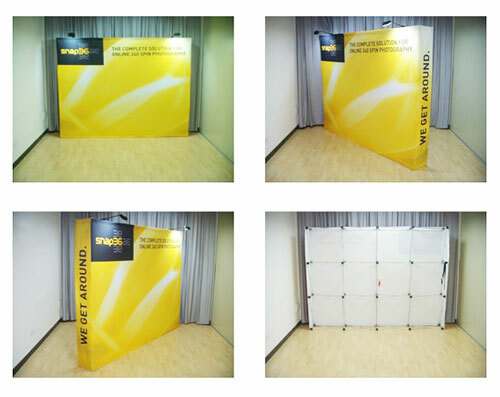 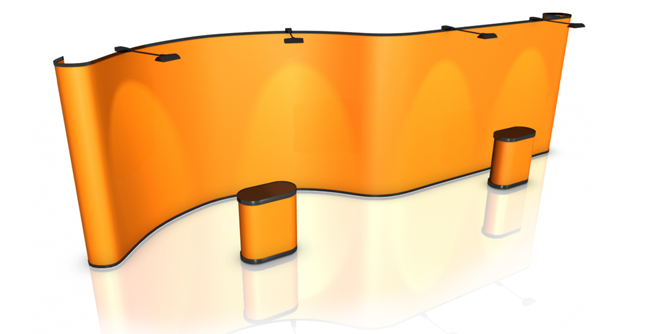 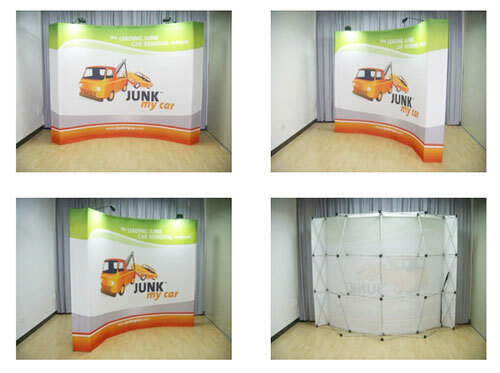 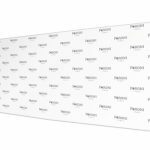 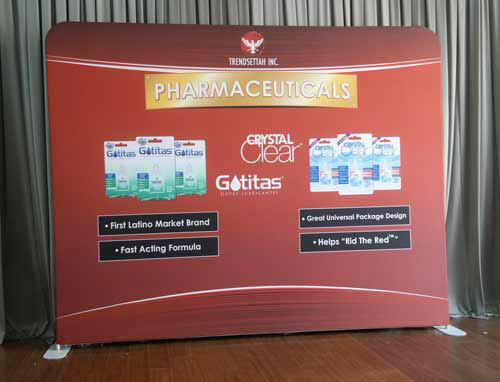 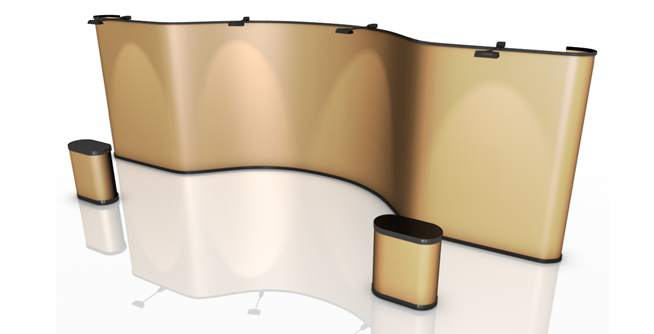 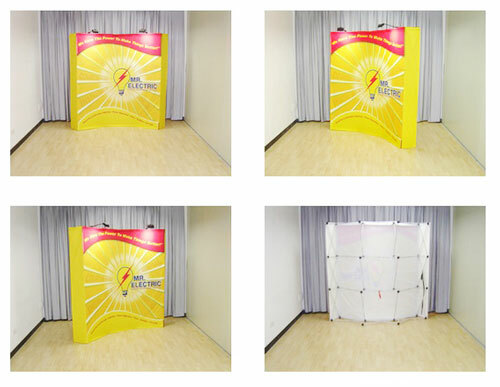 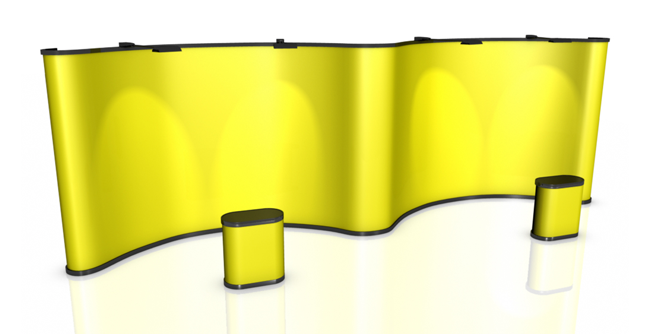 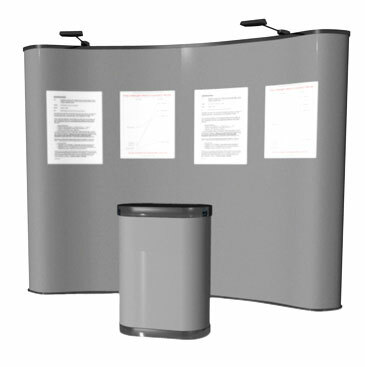 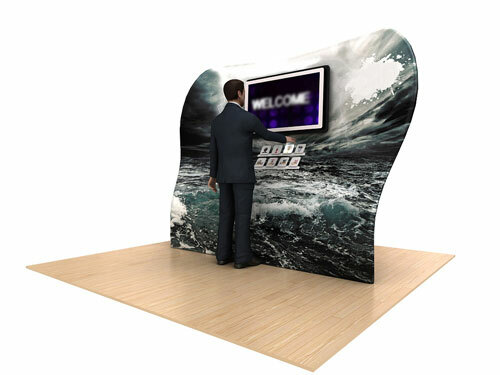 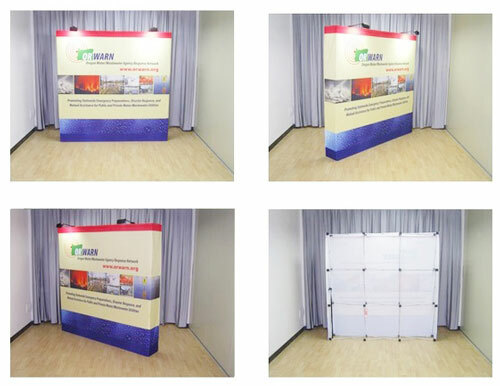 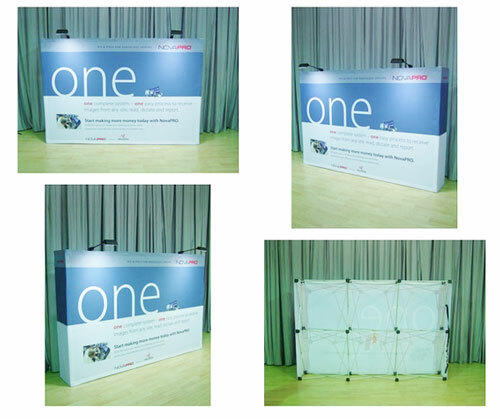 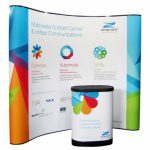 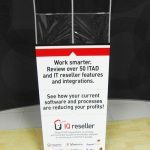 Double-sided prints allow maximum exposure and visibility for the displays. 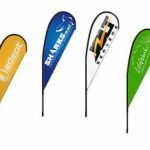 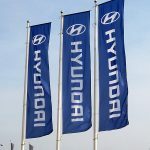 In producing our advertising flags and banners, we use only the latest in fabric printing technologies available in the market today, namely dye sublimation printing and digital screen printing. 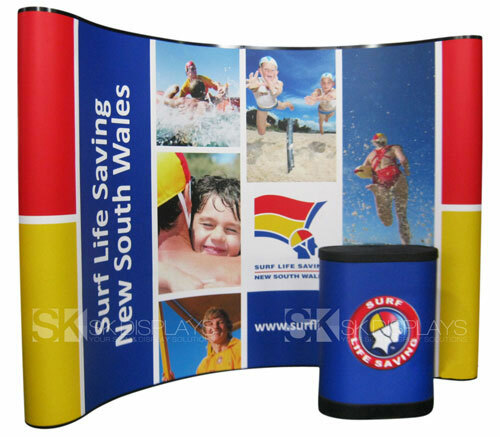 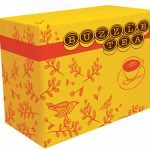 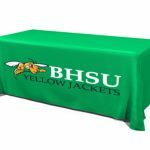 In dye sublimation, high levels of heat and pressure are essential in creating the desired printouts. 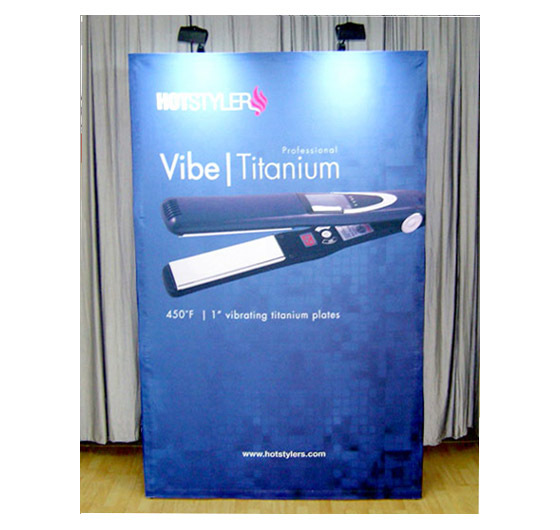 In our process, we first print the design onto thermal transfer paper. 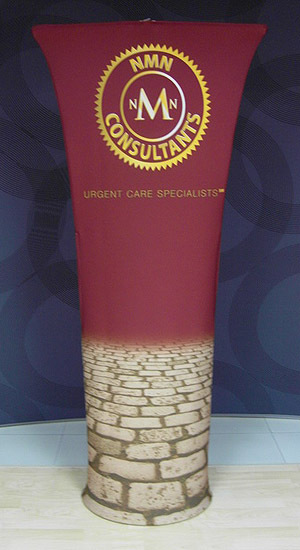 Then we press the thermal paper onto the fabric using a special machine. 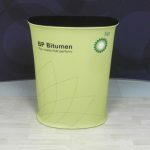 The machine provides the heat and pressure needed to create the printout. 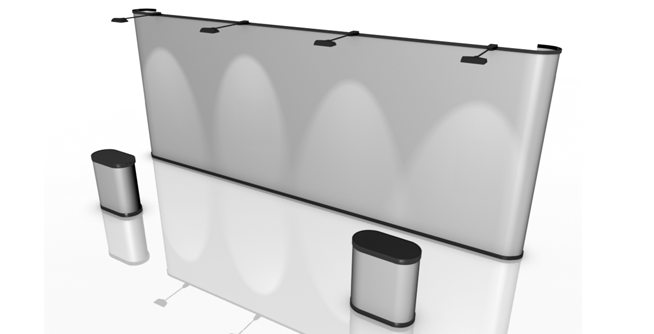 With the heat and pressure, the ink on the thermal paper “sublimates” or transforms from solid to gas without passing through the liquid state. 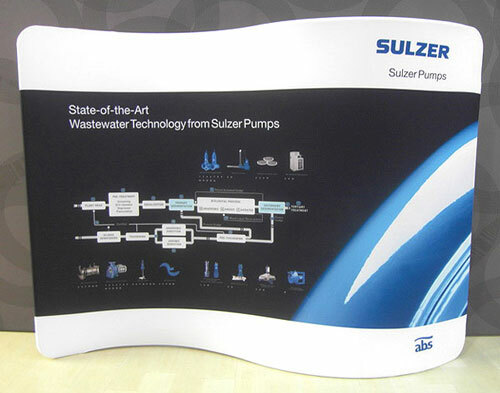 While the ink is in the gaseous state, it permeates the very fibres of the fabric substrate until it returns to its solid form. 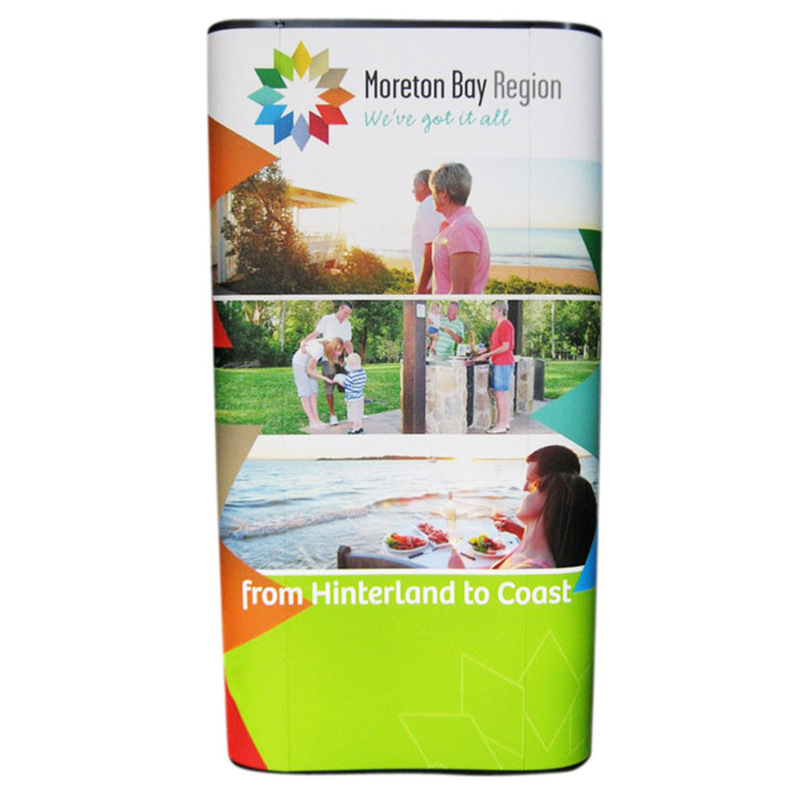 In screen printing, on the other hand, your desired design is broken down into its different colour layers. 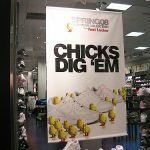 Each layer is then printed on a film transparency positive. 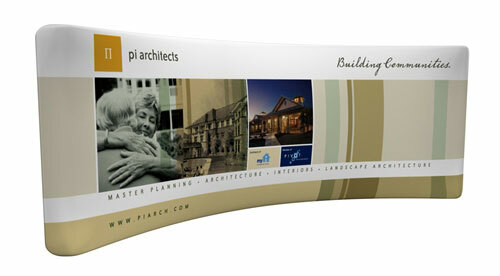 So if you’re using five colours in your design, we’d separate the layers and print five positives, one for each layer. 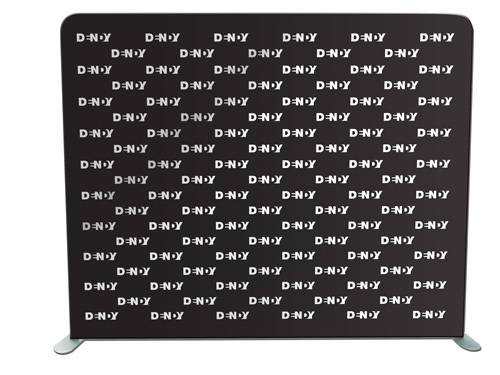 Each positive is then burned on an emulsion-prepared screen, where the image is burned on the mesh of the screen. 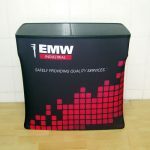 Then the fabric to be used for the printing and the screen itself are placed on a screen printing press. 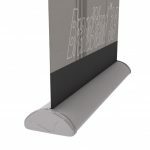 The required ink is pressed through the screen using a squeegee. 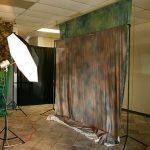 Once that’s done, the screen is replaced and the next colour layer is applied until all the colour layers are on the fabric. 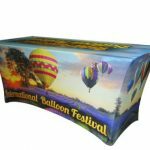 Afterwards, the fabric is then placed on a conveyor dryer to cure it so the ink dries and the colours permanently set onto the fabric. 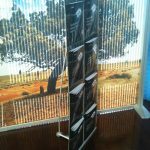 Regardless of the process used, the resulting printouts are rich and vivid in colours as well as clean and sharp in details. 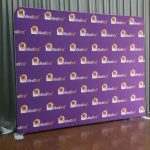 They will look stunning even from a distance. 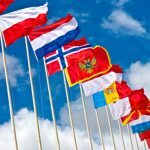 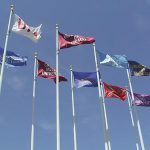 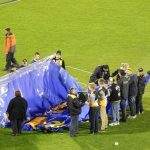 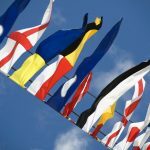 All our flags and banners are professionally finished with hemstitching, eyelets or seam pockets – all depending on your choice. 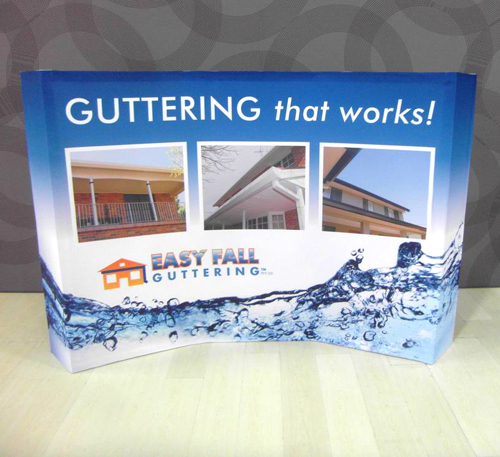 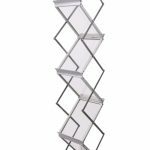 They are easy to hoist up or install wherever you want to place them. 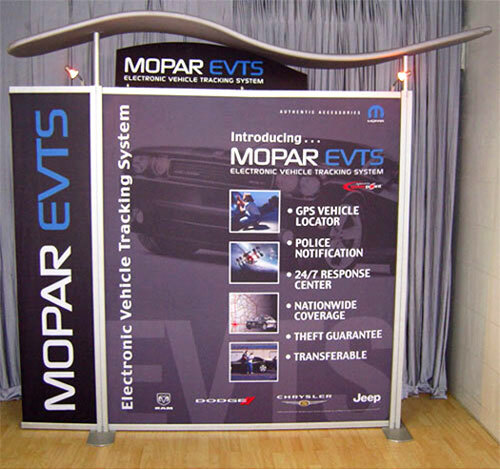 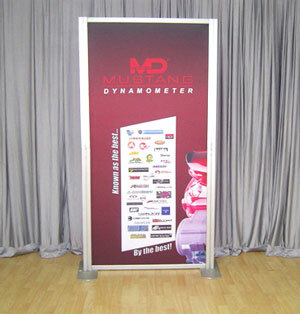 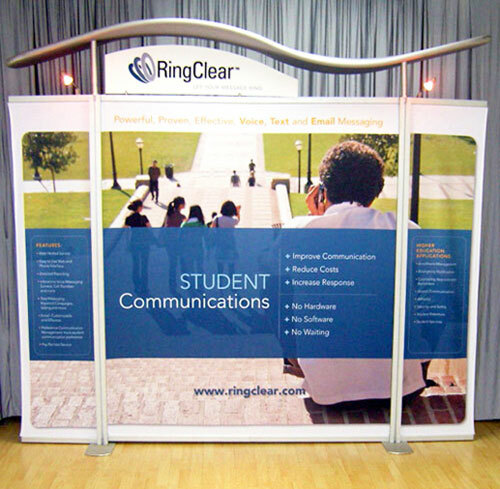 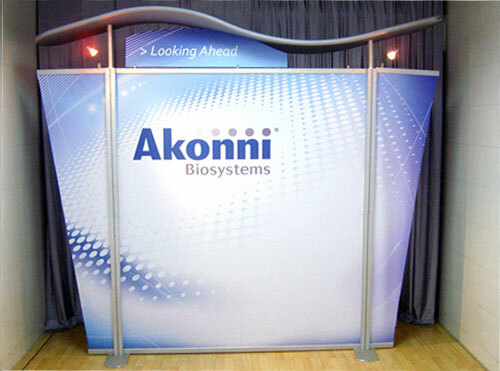 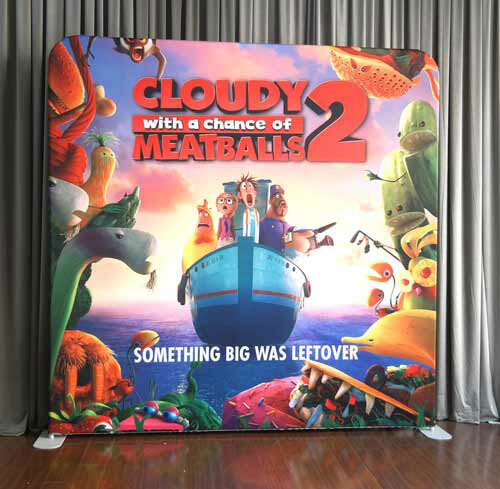 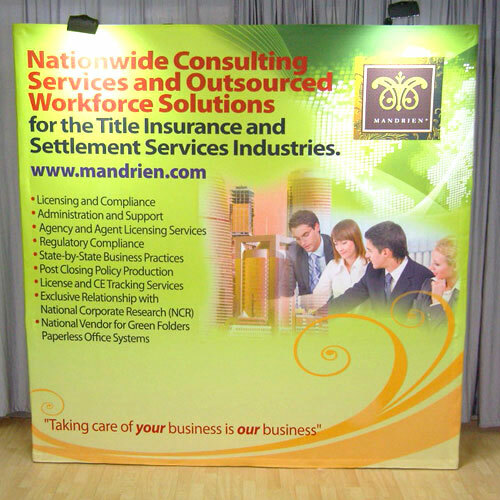 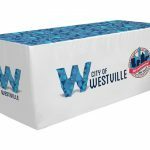 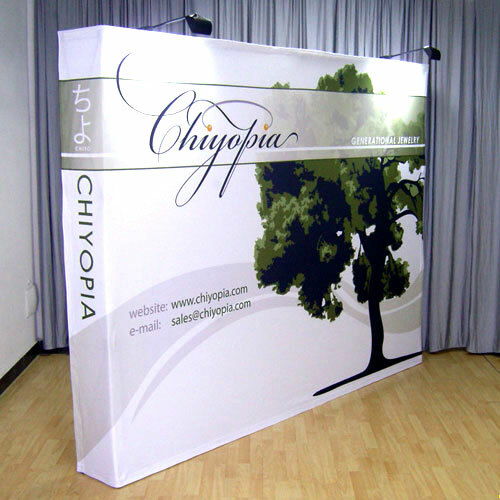 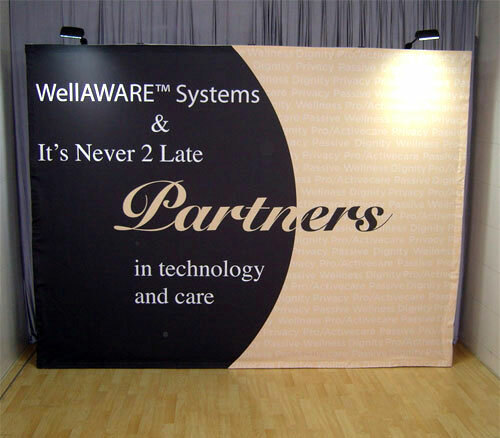 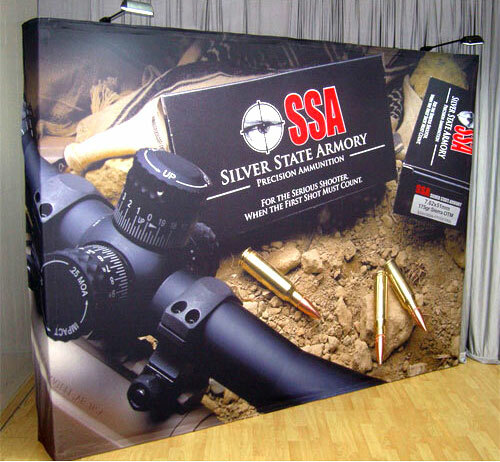 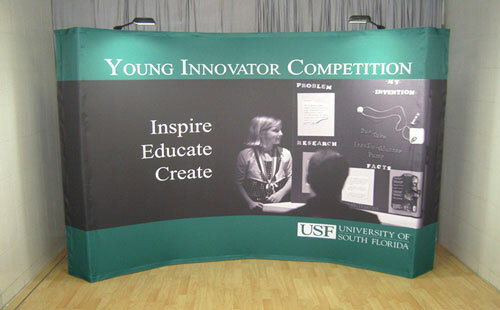 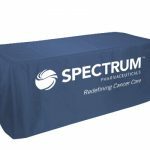 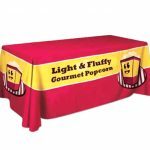 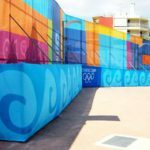 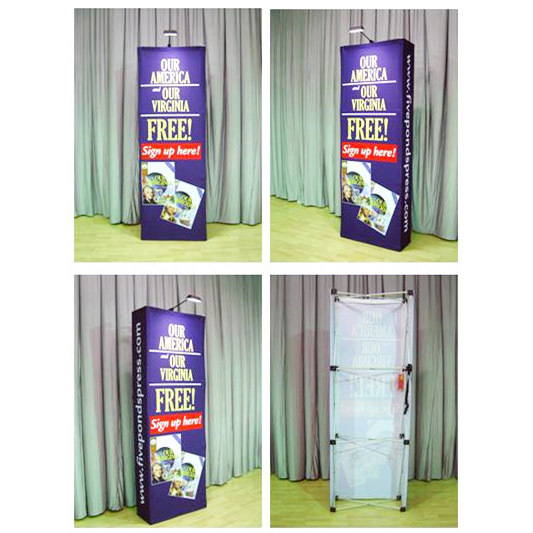 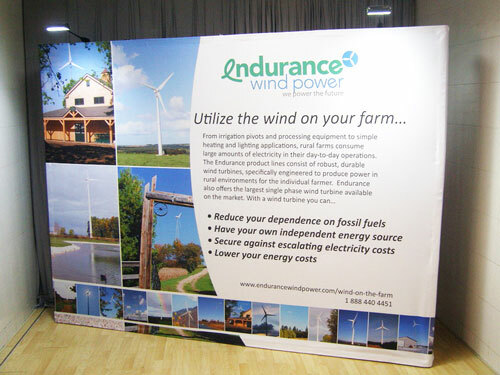 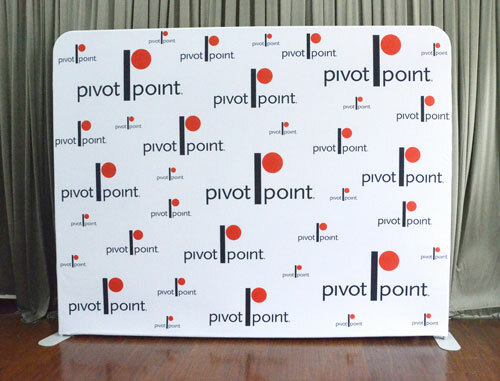 Most of all, our fabric banners are durable and highly resistant to the elements. 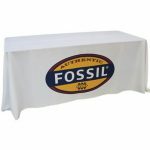 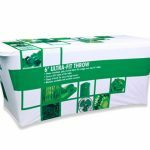 They will not tear easily nor will they easily fade even if exposed to sunlight, wind, moisture and bright lighting for prolonged periods of time. 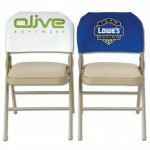 So, you can use them as frequently as you want, and anywhere you need them. 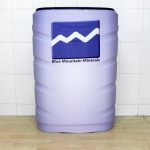 We do not require minimum orders. 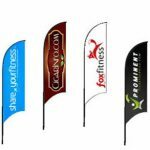 Thus, if you need just one piece of fabric banner or flag, we will entertain your order without charging you extra. 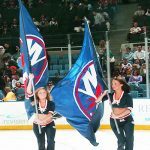 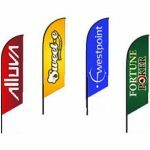 You will save a lot of money in the long run if you order your banners and flags from us. 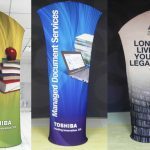 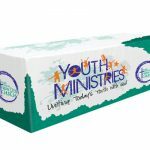 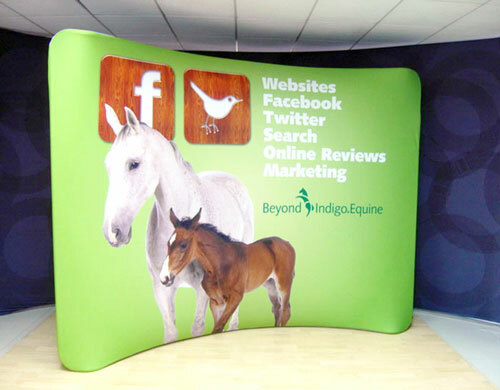 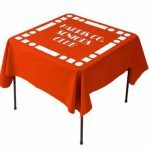 Our fabric banners and flags are the best solutions you can get at a very affordable price. 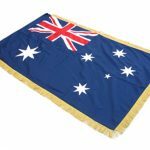 We deliver our products to Sydney, Melbourne, Perth, Brisbane, Canberra, Gold Coast, Darwin, Adelaide, and any other location in Australia. 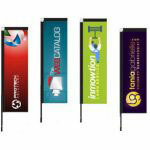 Call us for more information about these flags and banners today.